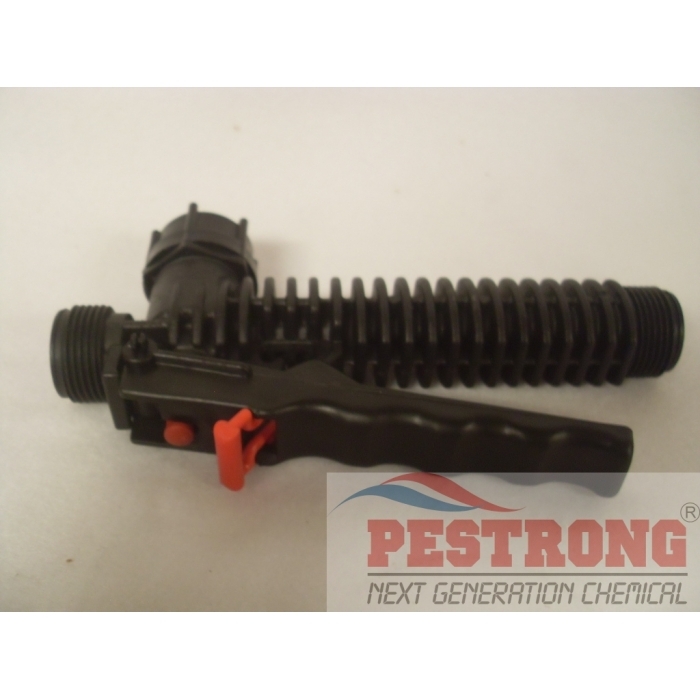 Where to Buy Solo Backpack Sprayer Shut Off Valve, Solo Replace Shut Off Valve - $14.99 for Sale with Fast Free Shipping! Solo Replace Shut Off Valve is fully assembled and use for most brands of sprayers. Diehard Biorush Fe chelated EDTA Root..
ER-22 by EcoRaider Insect Killer..
Solo Replaced Plastic Shut Off Valve is fully assembled. 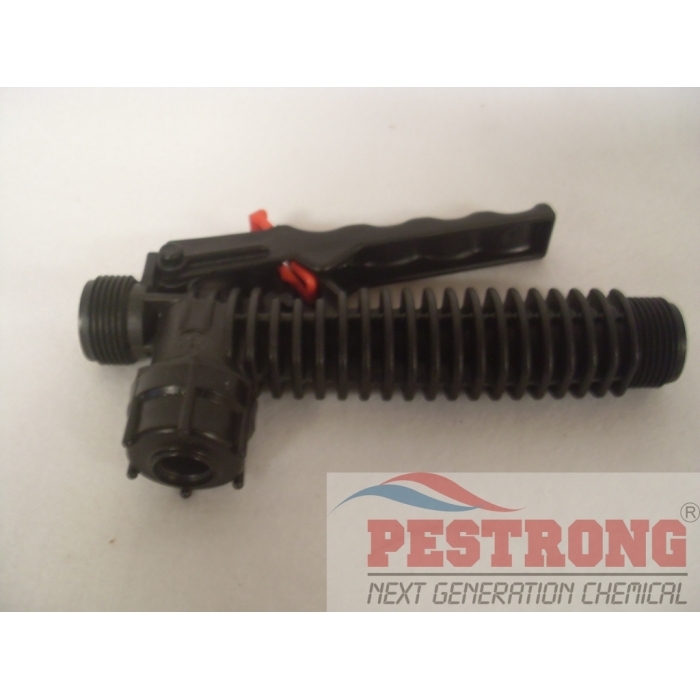 May used for solo sprayers and other similar sprayer. This fully assembled shut-off valve will fit most brands of sprayers. I bought this to replace the damaged shut off valve on my sprayer. Since my sprayer is made from Solo I don't have to worry about this replacement piece not fitting. It comes pre-assembled so I don't have to put this together and then put it together with the sprayer. I just need to make one easy attachment. I can't tell that there was any damage and replacement, and no one else can either.